Steve Cole II, 41 of Paoli, Indiana, passed away Sunday, November 25, 2018, at his home, in Paoli Indiana. He was born December 13, 1976 in Paoli, Indiana to Steve Cole and Rhonda Stoneburner Cole. He was preceded in death by his paternal grandparents Custer and Dorothy Cole, and maternal grandparents, Homer and Elaine Stoneburner. 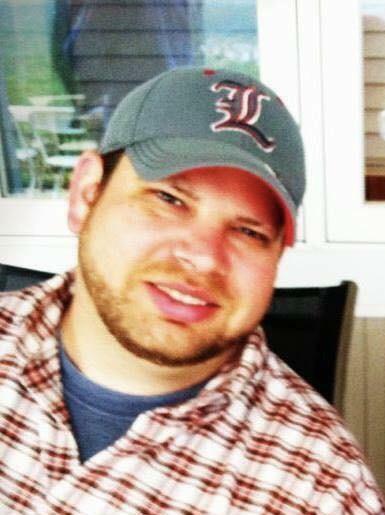 He was a devoted Minnesota Vikings and Notre Dame Football fan and loved Louisville Cardinals Basketball. He also was an avid fan of Pearl Jam and a loyal and dedicated friend. He was a graduate of Paoli High School Class of 1995. Memorial Services will be 2:00 P.M. Saturday December 1, 2018 at the Dillman-Scott Funeral Home. Visitation to be held Saturday December 1, 2018 from 10:00 A.M. to 2:00 P.M. at the Dillman-Scott Funeral Home, 226 West Campbell Street, Paoli, Indiana. In lieu of flowers donations can be made to the Orange County Humane Society, 856 N Greenbriar Drive, Paoli, Indiana 47454.